1. 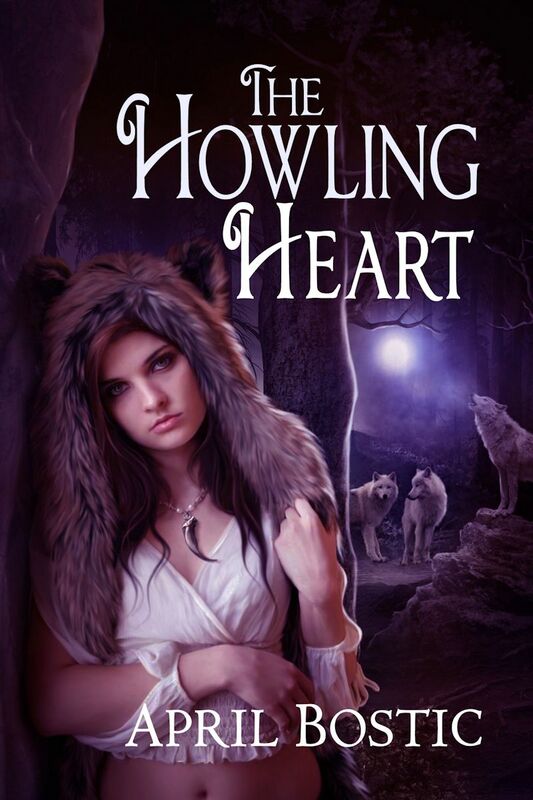 What is your motivation behind The Howling Heart? Why did you want to write it? I was inspired from watching the unfortunately cancelled TV series Wolf Lake and the movie Blood and Chocolate. 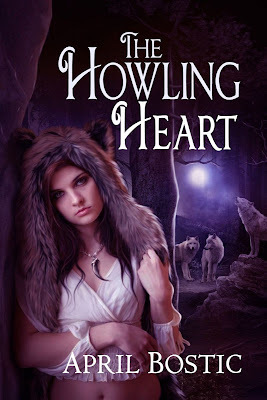 I enjoyed both of them immensely and I liked how the werewolves were portrayed. I’m a big fan of werewolf movies and shows, and these are two of my favorites. I decided to write my own werewolf-themed story and give my werewolves a unique origin that I’d never read or seen before, including the addition of Norse mythology. I also liked the idea of wolves turning into humans instead of vice versa. Cherry Mischievous - To love a werewolf, you must love the wolf. I blushed under his steady gaze and looked away in an attempt to ignore him. For some reason, I couldn’t control myself. My gaze kept finding his. A smirk played on his lips—the color of a summer peach—and I wondered if they tasted as sweet. 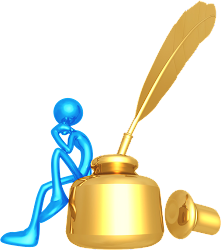 When writing fiction, there is no limit to the author’s imagination. Oftentimes, we ask our readers to suspend disbelief. But being a book reader as well, I know sometimes there is a limit to the suspension before the story is just too unbelievable. Some readers want to be grounded in a little reality, so I think it’s ideal for an author to find a balance between the two. "Plus there is a touch of the Viking in here too and oh man…I loved it!" "No worries. I don't mind," he soothed. "You can borrow whatever you want. What's mine is yours, love." I didn’t sleep peacefully, because the sound of whimpering awakened me. I opened my eyes to see Riley suffering a nightmare. He panted rapidly. His wolf body twitched, and his head jerked against the pillow. I propped myself on my elbow and touched him gently to rouse him. Hello Everyone! 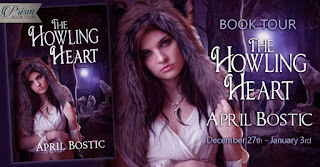 I’d like to introduce you to Riley Gray, the hero in my paranormal romance novel The Howling Heart, as told by Paige, the heroine and narrator. These are just some fun facts about him which makes him an interesting man---I mean, an interesting werewolf. I love all the excerpts! It gives readers a taste of the book and wanting more!